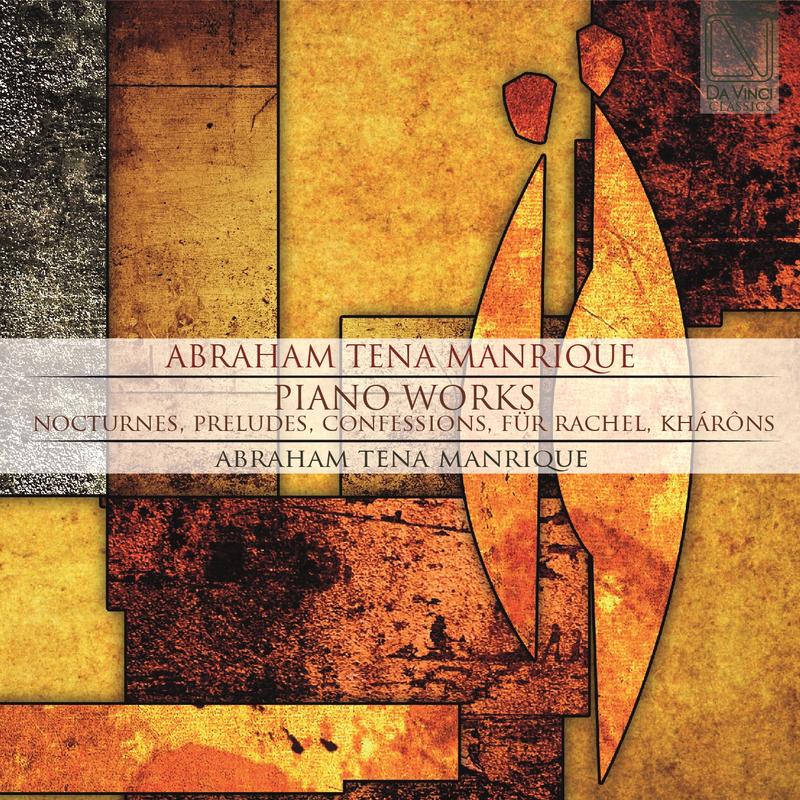 Abraham Tena Manrique is native of Spain (b. 1973). He is one of the best examples of the new generation of Spanish composer. Thanks to his own musical language since 2012 the interest of performers and artists towards his art is increasing as showed the number of concerts where his music is performed.